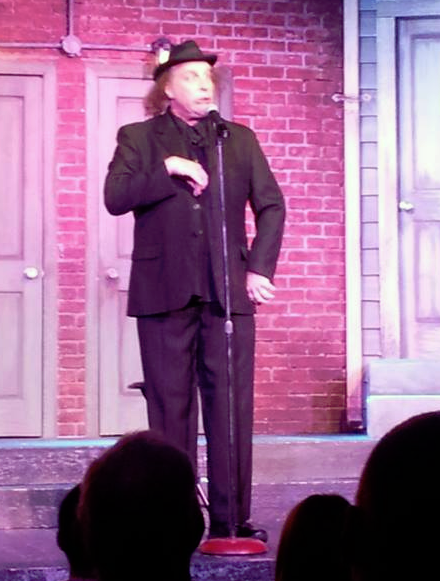 I had no idea what to expect when we went in to the Bob Nelson Comedy Show in Pigeon Forge, TN. We received free tickets but all opinions are 100% honest and my own. Bob Nelson is definitely the man of a thousand faces! A comedy legend, he played so many different characters that were all hilarious! You won’t believe it’s only a one man show! The Bob Nelson Comedy Show is brand new to the Great Smoky Mountains and a truly one-of-a-kind show you don’t want to miss! The stage was set up with various doors, a window and fence. Each character had their own entrance and exit. It was very unique. I loved how he could quickly change from each character in such a short time span without missing a beat. Characters include Jiffy Jeff, his world famous football routine, Eppy Epperman, Rodney Dangerfield, Red Skelton and many others. I enjoyed how Bob shared with the audience how he made a decision to move toward a “clean” family-friendly routine. This came from the influence of legend Red Skelton, a comedian Bob obviously admired. I did not have a problem with any of the performance for my eight year old son. 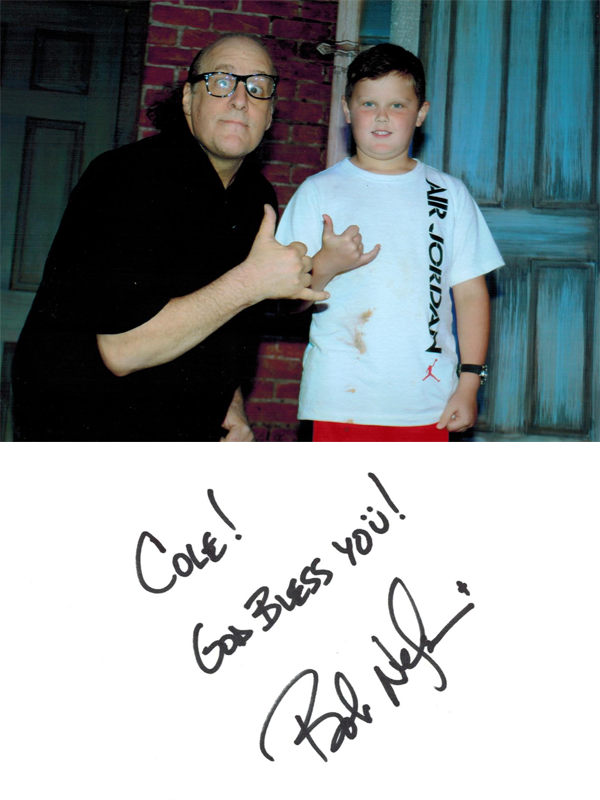 He laughed and really enjoyed it so much that he wanted to have his picture with Bob Nelson after the show. Bob got in to one of his characters for the photo. I’ve shown the picture below and he even signed the holder it came in. Yes, that’s the pudding from the Hatfield & McCoy Dinner Show. Haha! 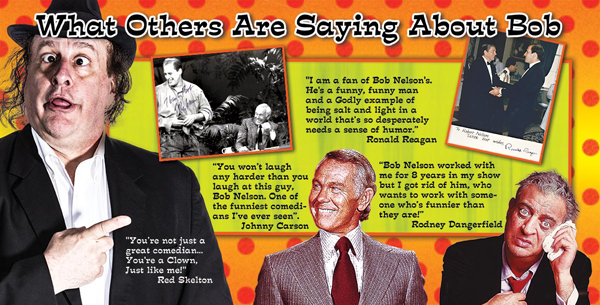 We highly recommend the Bob Nelson Comedy Show for the whole family! Definitely a 5 star show! Bob Nelson performs daily at the Bob Nelson Family Theater, 2115 Parkway, Pigeon Forge, TN. For show times and reservations call 865-428-5600 or go to their website above to purchase tickets online. I had never heard of him but I’m definitely interested. Thanks for sharing!